PonderWonders: Main Objective: Share the Love and Support with Each Othert!!! Main Objective: Share the Love and Support with Each Othert!!! Hola readers! Hope you and yours are doing well! 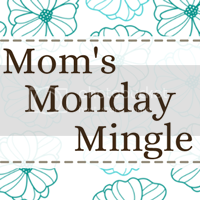 Today I have the privilege of co-hosting my PonderWonders with Mom's Monday Mingle! But, don't forget after linking up with Mom's Monday Mingle, please do come back and link-up your inspiration with Soul Food Monday! - An Inspirational Link-Up! I believe the main objective is to share the love and support with each other! Siempre! Always! So let's have some fun and miiiinnngle!!!! Tootles! Last week we had 253 moms ready to mingle! Please help spread the news on this growing hop! Please tweet about this hop! RULES: 1. Please follow each hostess. They are 1-6 in the list! 3. Feel free to grab the new button and display it on your sidebar or link it to the post. Would YOU like to "Co-host" with us? Email Jessica athometake2@gmail.com at At Home Take 2. We are scheduling now! Hi there. Thanks for cohosting the mom's mingle. Now following. Have a wonderful evening. Thanks Becky! Love and support right back at ya! Hi! 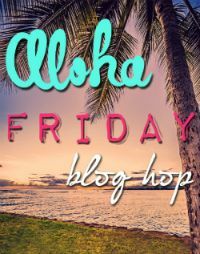 Newest follower via the blog hop...thanks for co-hosting this week! Hola Melissa! Thanks for the love and support! Looking forward to getting to know you. Checked yours out and reciprocated the love! Thanks for the love and support, looking forward to getting to know you! New follower from the mingle :) Hope to see you at Me + the Moon sometime! Hola Nicole! You have a very lovely blog! Reciprocated the love and support. Thanks! Hi I'm Holly from Not Done Growing. Just started following! Hi there! Thanks for co-hosting this hop. 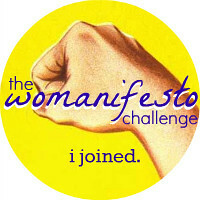 I'm a new follower :D Looking forward to reading your blog. Hola! The love and support is greatly appreciated. Thanks for stopping by I will definitely be by yours for a peek! Thank you for Co Hosting the Mom Mingle. I am now a follower. I look forward to getting to know you through you blog. Thanks for the love and support. I too look forward to getting to know more about you and yours! Thanks for stopping by from Kate's Corner Blog Hop. I joined the Mom's mingle--very cool! 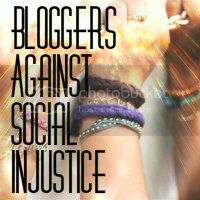 Now following your blog and love your positive message. Thanks for co-hosting--I'm so glad I found your site! Have a wonderful week! Tha ks for hosting. I enjoyed my Soul Food! Hi Mayra! Thanks for co-hosting Mom's Monday Mingle! 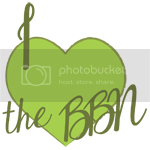 Love your blog...following you now! Now following from the mingle, would love a follow back!